Conor Oberst has added 2019 dates to his tour schedule. This year, Oberst has been keeping busy in Better Oblivion Community Center, a new group also starring Phoebe Bridgers. BOCC released an album in January, recently finished a 35-date American tour, and will be embarking on a European tour later this month. After that, Oberst will return to his solo career, heading out on a 10+ concert tour with Joanna Sternberg as the opening act. Much has changed for the former Bright Eyes frontman since that band dissolved in 2011. Through it all, he has continued creating compelling and emotional music with rootsy sensibilities and clever lyricism. His most recent full-length album was 2017's Salutations — a rocking follow-up to 2016's stripped-down album Ruminations — and he released a couple of new singles in 2018. When do Conor Oberst 2019 tour tickets go on sale and what is the presale code? Tickets for his previously announced dates are now on sale. For the new shows, the general public on-sale begins as early as April 19 at 10 am ET. Presales are currently underway for Artist. Local venues / radio presales will follow. Keep in mind, each date is different and details are subject to change. Click through the individual concert links for more information about the show you're interested in. 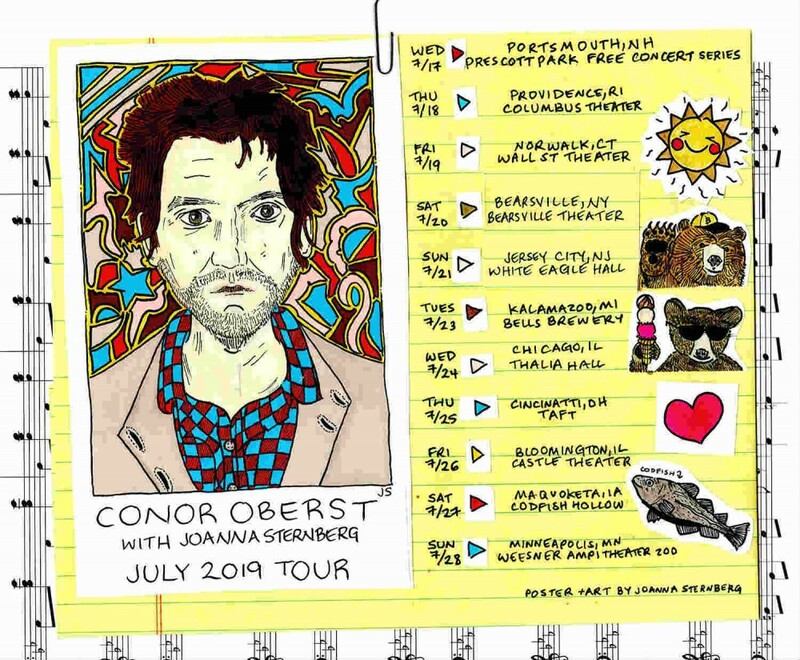 We recommend following Conor Oberst on social media, in addition to checking your local venue’s social media and email subscription service, to get the most up-to-date information. You can pick up Better Oblivion Community Center's self-titled album on Amazon. 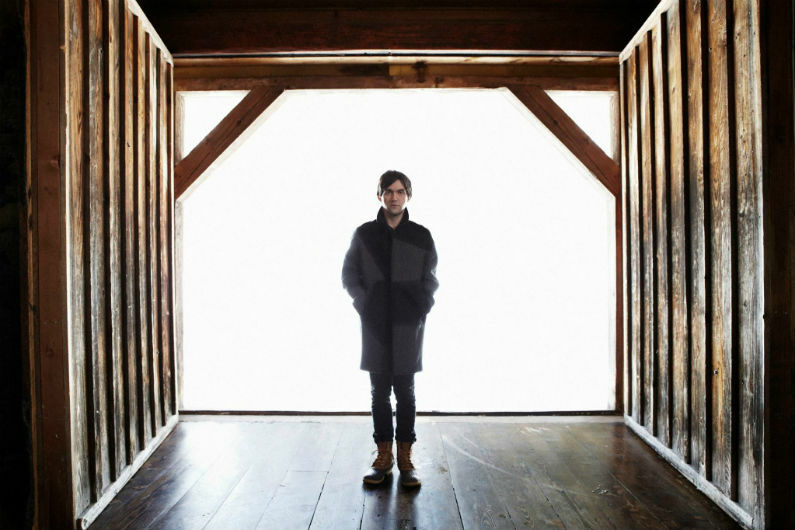 For concert tickets and more, check out Conor Oberst's Zumic artist page.